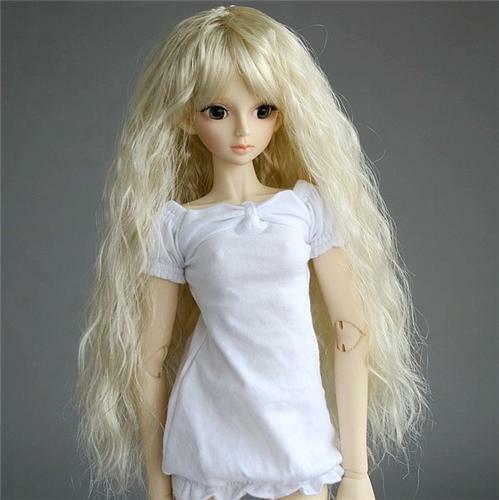 A brand new crimp wig for 1/4 BJD dollfie. Fits on a 1/4 MSD DZ DOD AOD DZ LUTS BJD Dollfie and other similar sized ball joint dolls. We also have this wig other size, if you like please choose in my store.